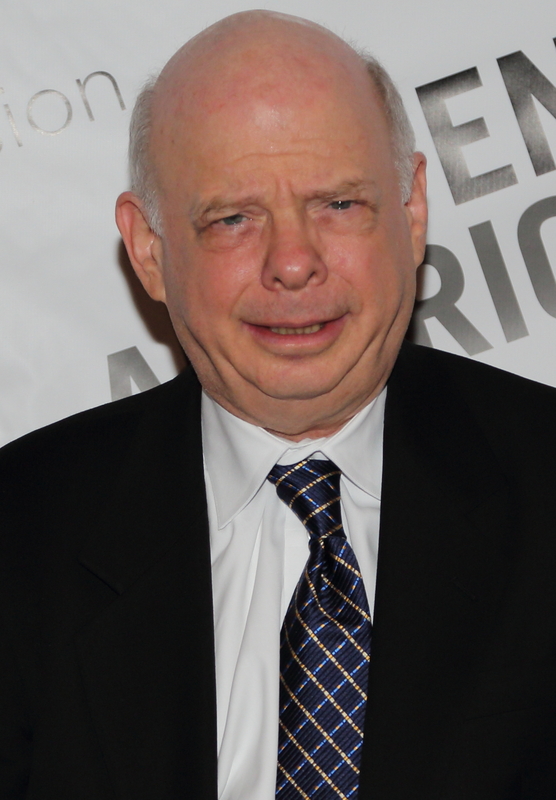 Wallace Michael Shawn (born November 12, 1943) is an American actor, voice actor, comedian, playwright and essayist. He voiced Wallace the Hernia in the season 30 episode "I Want You (She's So Heavy)". Modified on March 11, 2019, at 12:44.